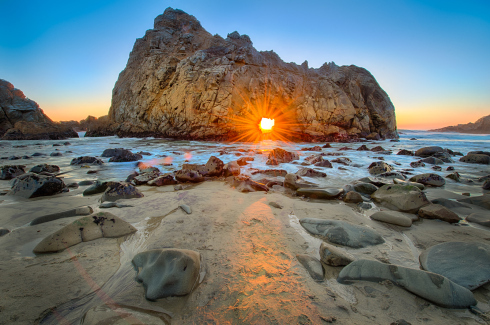 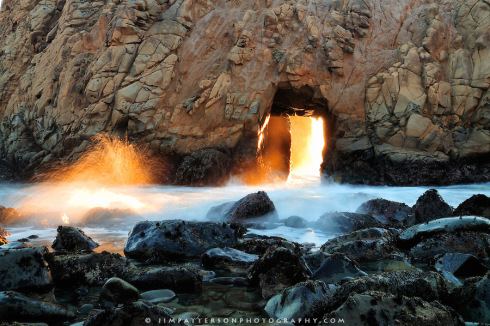 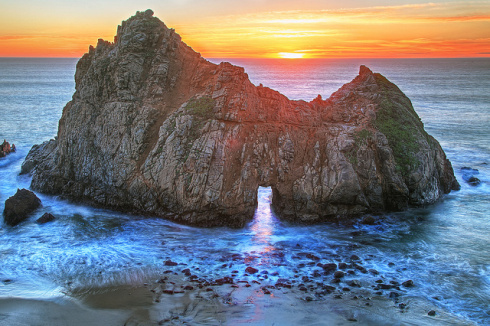 When I came across pictures for the sunsets at Pfeiffer Beach (which I have actually driven by on the PCH and didn’t even realize it) along the Big Sur coast in central California, I knew I had to share some of my favorite photos. 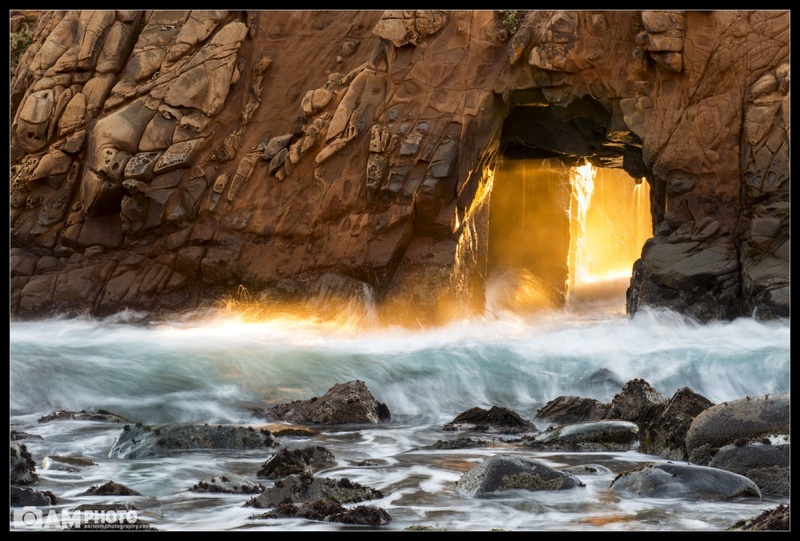 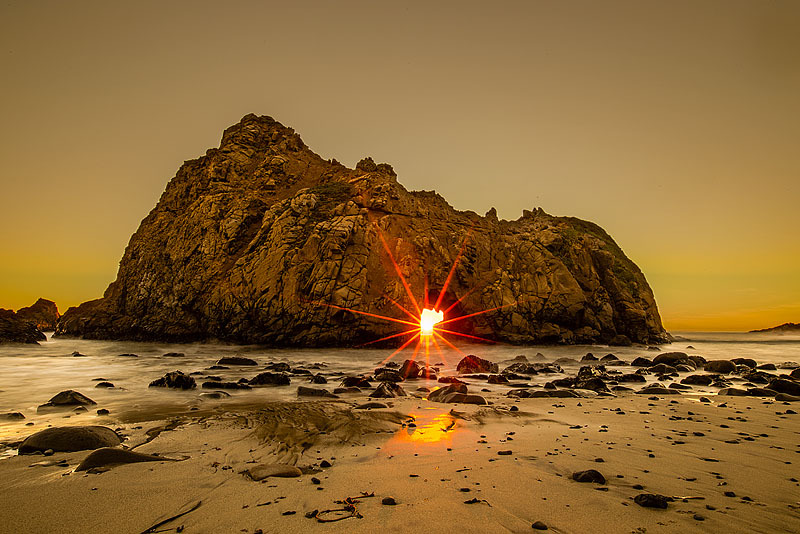 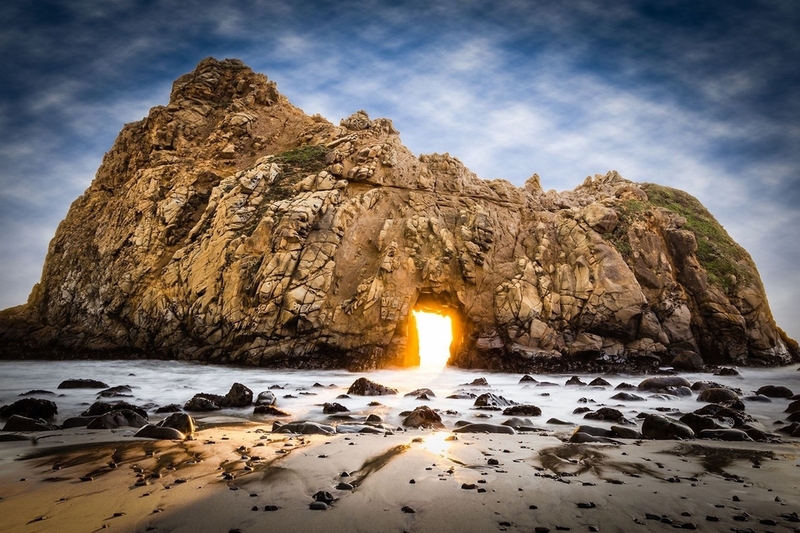 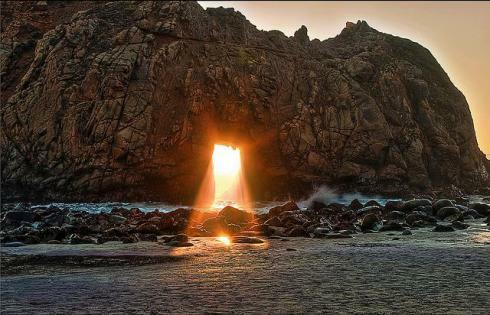 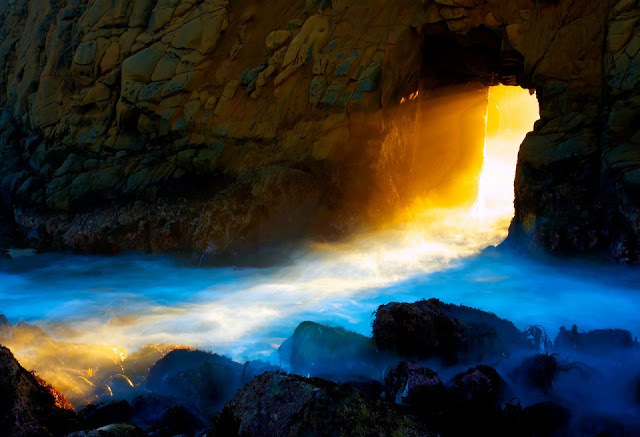 Sunsets over the Pacific are magnificent on their own but when nature contributes a frame to the subject (in this case, know as “the door”), the photographs are taken to another level. 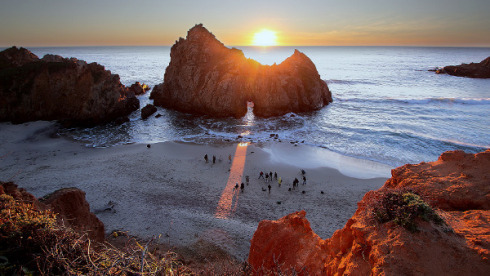 Following are some of my favorite pictures of the sunsets at Pfeiffer Beach, which I don’t plan on missing the next time I’m roadtripping on Highway 1.